Munnar, located in Kerala on the Western Ghats, is well-known for its lush greenery. Home to endangered species like the Neelakurinji and Nilgiri Thar, it is one of the most famous hill-stations of South India. Apart from the exotic tea-gardens, there are national parks like Eravikulam National Park and Salim Ali Bird Sanctuary. 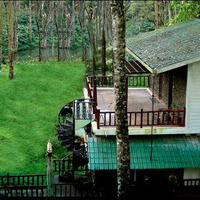 There are lots of beautiful places to explore in Munnar and staying here for 1-2 days is a grand experience altogether. 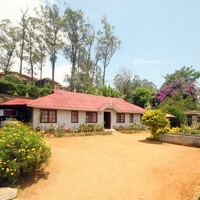 Get information on the popularhotels and homestays in Munnar for a comfortable and memorable stay at Cleartrip. You are sure to be kept enticed by the all-encompassing verdant scenario in a land famously known as the home of the God. There are drop-dead gorgeous views around every corner and the views from the peak of Munnar are simply breathtaking. Escape from the sweltering heat of the cities to this beautiful hill station. Be here during the monsoons to enjoy fresh greenery within a heavenly natural setting. The hill town is enjoyable throughout the year and it draws tourists all-round the year. 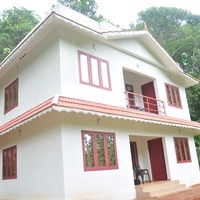 Whether you are travelling for pleasure, business or even for both, homestays make for one of the best options for Munnar halt no matter if you are travelling alone or with your family. 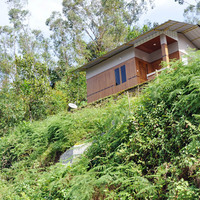 Homestays in Munnar are like a home away from home! Munnar sees hundreds of guests arrive every year and thankfully, there is an excellent variety of accommodations, which you can select from and find a room that is the perfect fit for your choice and bill. 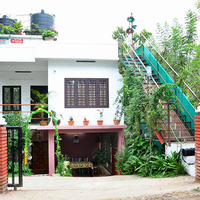 Munnar homestays take pride in their location and appearance. The well-appointed rooms ensure that you enjoy a comfortable stay and assure you about the top-notch service to keep you relaxed. 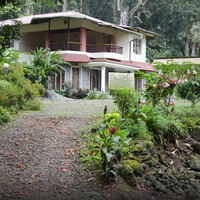 The homestay options are best-rated locations in Munnar and not far away from the city centre. 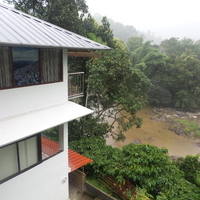 Guests feel happy here mostly as they get to enjoy the best view and services at budget price when compared to other Munnar hotels and motels of the area. 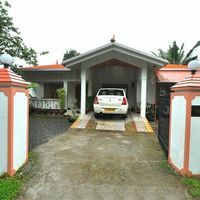 Some homestays are not far from famous Mattupetty Dam, Attukad Waterfalls, or the Tea Plantations, and that make them more beautiful from the point of enjoyment. 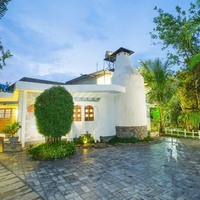 Located amidst the natural surroundings of the misty hills and valleys, the homestay accommodations are spacious and equipped with the latest amenities and facilities. Mostly offered with a balcony/terrace, the units feature a flat-screen TV and a private bathroom with free toiletries. There is a 24 hour supply of hot & cold water and Wi-Fi internet connectivity. You may enjoy your coffee from the balcony and a seating area and look at those gorgeous mountain views. Explore the array of activities on site or in the surroundings. 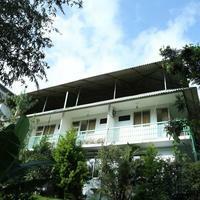 Guests at the homestay enjoy standard facilities such as car rental service, luggage storage, 24 hours help desk. 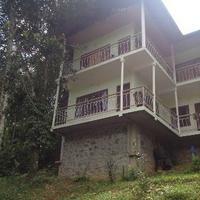 Take a look at the extensive listing of homestays in Munnar listed by ClearTrip. The locations are superb, and the facilities are outstanding. Moreover, you will be pleasantly surprised when you look at the costs and compare them to other properties. 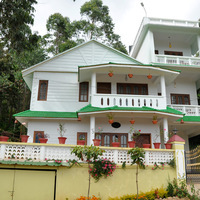 Mistletoe-a baker's homestay and caf, Greenspaces and Ranger Woods are some of the popular names in Munnar homestay category. You can count on the customer care for any kind of assistance you need on your bookings, whether it is new bookings readjustment or cancelations. Look forward to a premium homestay in well-furnished rooms and hotels within the most beautiful suburbs. 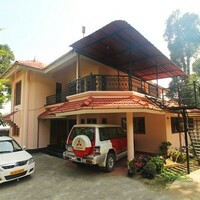 You are just a short distance away from the famous touristic attractions. Cleartrip offers some of the best hotel deals online and keeps you spoiled for choice in this destination as well as the options in lodging. As Munnar is a favourite getaway, start looking early to get the broadest range of options and best deals. Save money as you take advantage of the great deals, benefits, and promotions.